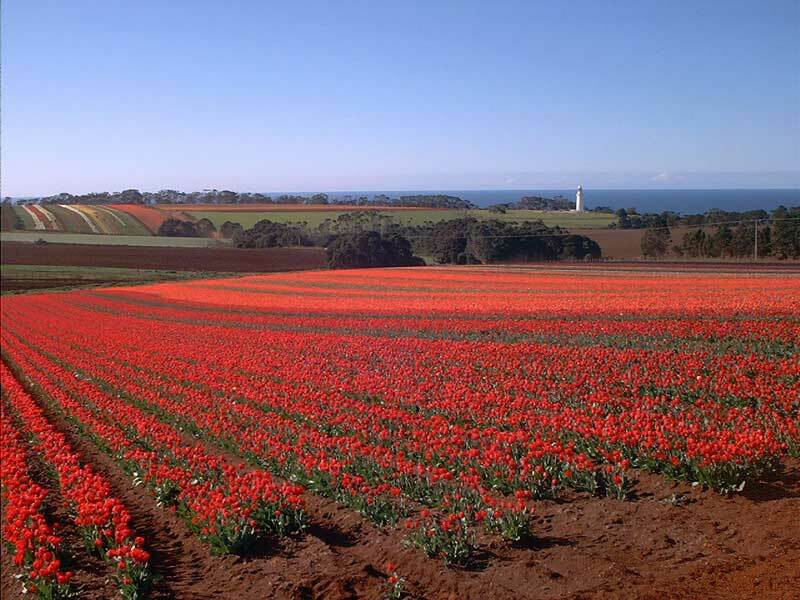 Every spring between mid September and mid October the tulip fields of the Van Diemen Bulb Farm burst into colour. The pictures tell the story. There is a nominal entry fee. 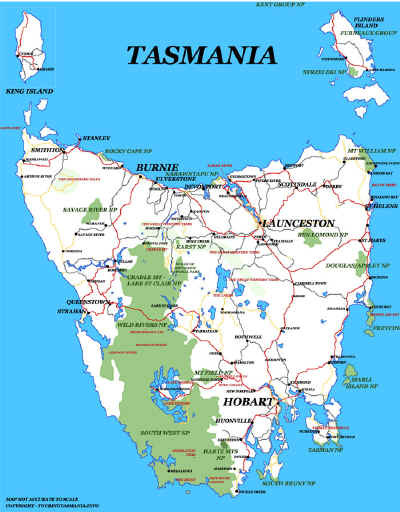 When travelling from Burnie, there are roundabouts at each end of the town centre. Turn right at the second one and continue for about 5 kilometres to Table Cape. Follow the signs.